Park Forest, IL-(ENEWSPF)- A Park Forest man died of a heroin overdose Saturday, according to a family member. Police responded to a residence in the 400 block of Lakewood Boulevard Saturday morning. 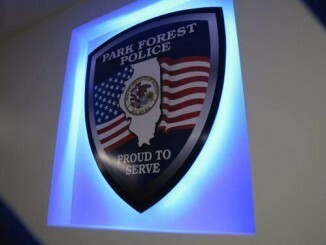 eNews Park Forest learned at the scene that the man was deceased and the Office of the Cook County Medical Examiner had been contacted to take possession of the body. 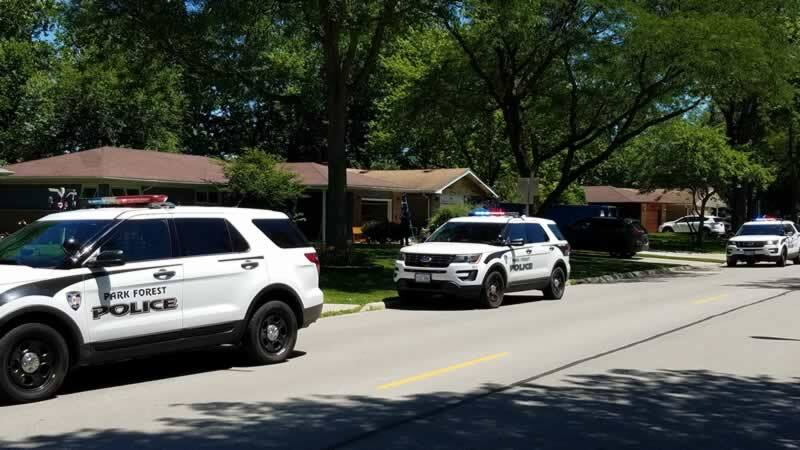 The Cook County Medical Examiner’s Office identified the deceased as Christopher J. Simmons, age 29, of the 400 block of Lakewood Boulevard. The Medical Examiner listed the time of death at 11:42 AM.